Scott Essential provides reliable balance of efficiency, performance and value. 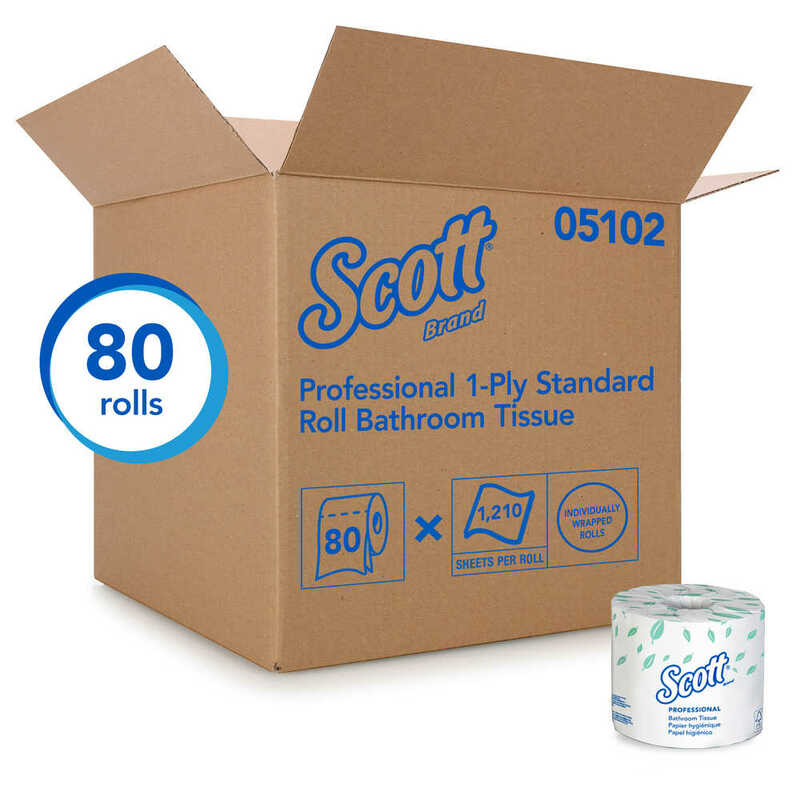 Scott Essential Bulk Toilet Paper, 1-PLY Standard Roll is a smart choice when you’re looking for practical products for your business restroom. 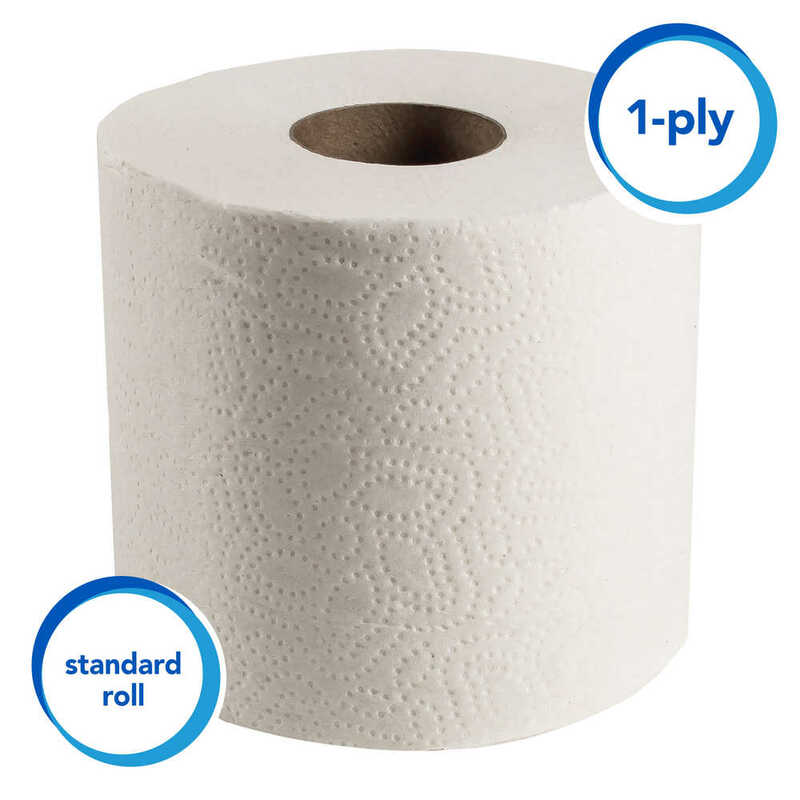 This recycled toilet tissue is the ideal blend of terrific performance and value. 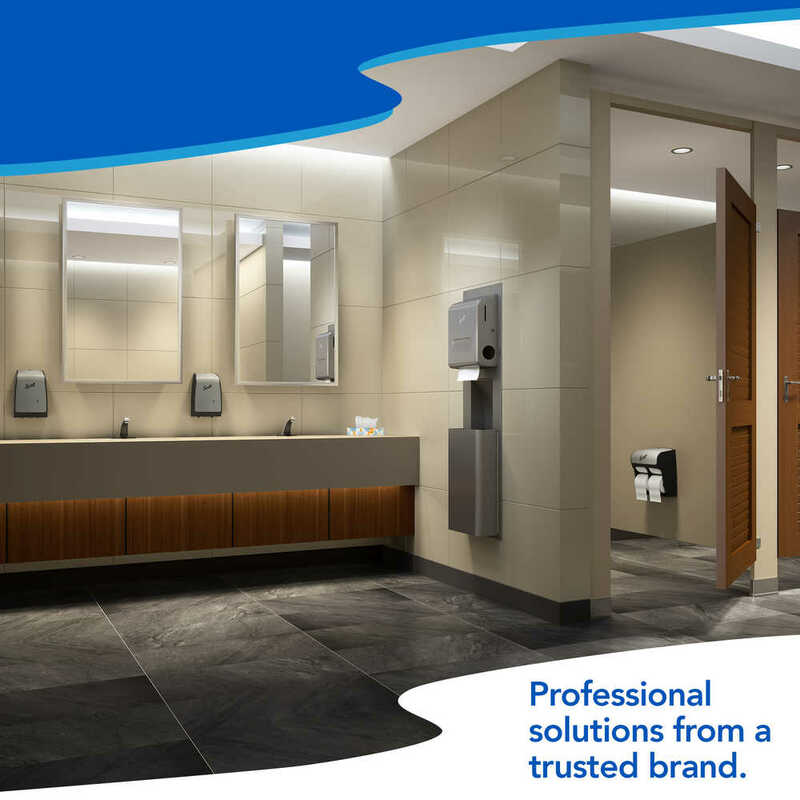 Each sheet is strong, giving you a consistent, reliable experience for your bathroom guests (even in high-traffic / commercial / industrial areas). 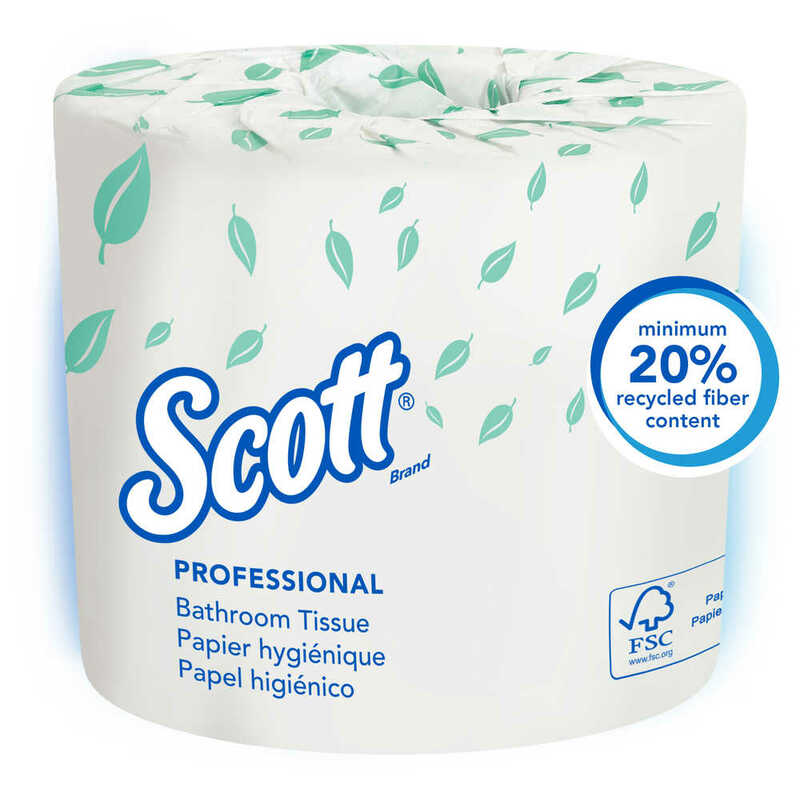 If you’re serious about being “green” or eco conscious, this best-selling Scott Essential bath tissue fits the bill; it meets EPA standards and is FSC and EcoLogo certified. 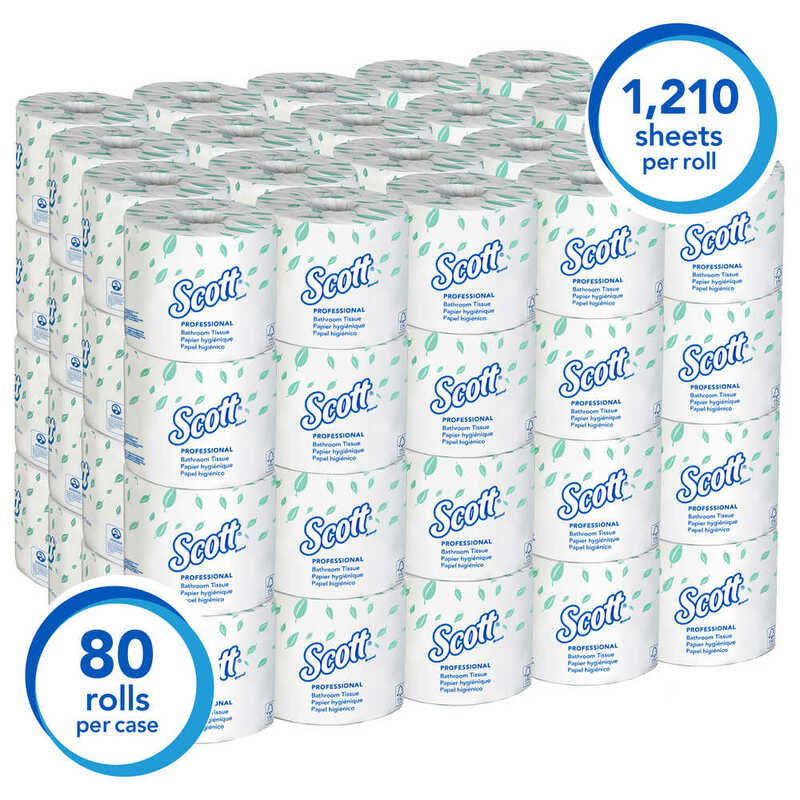 Plus, the bulk rolls are individually wrapped (they’re protected until you’re ready to use them) and fit with most standard toilet paper dispensers. 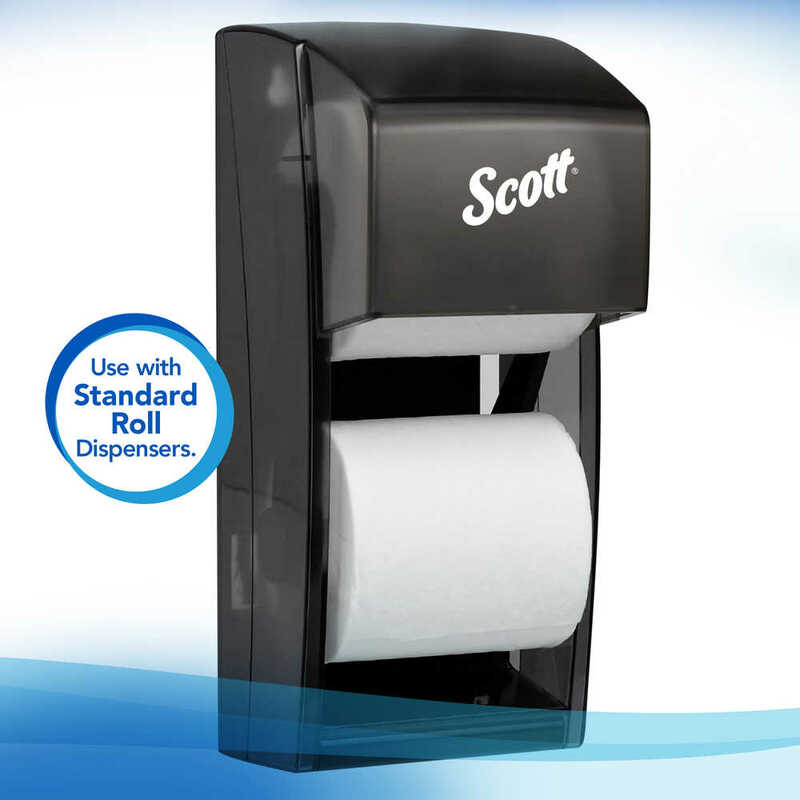 If practicality, reliability and value top your list of criteria for bathroom supplies, trust Scott Essential Standard Roll Bath Tissue!